Welcome to the 117th issue of Craft Spirits Weekly , a service dedicated to bringing you the news most important to the craft spirits distiller. 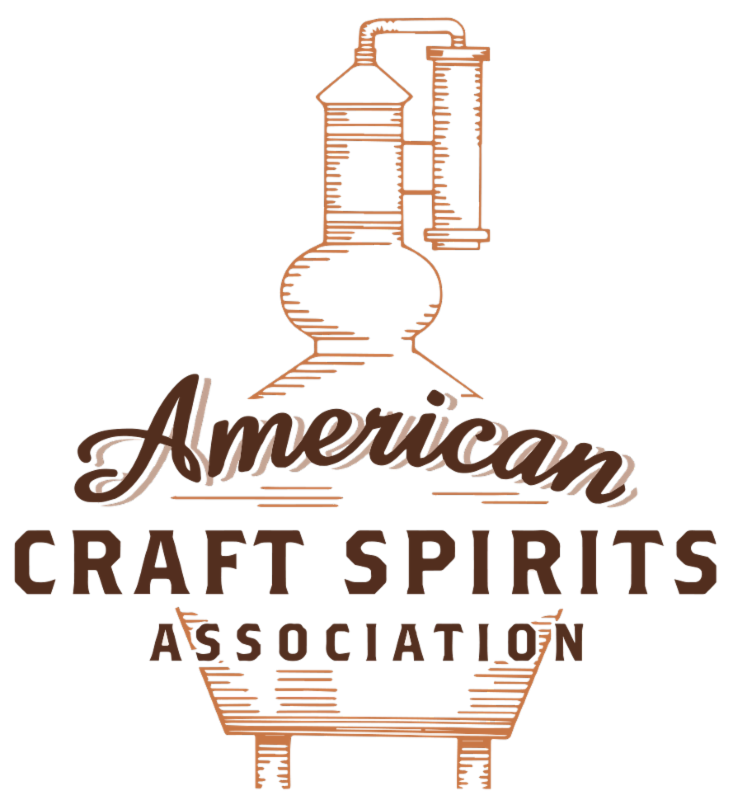 Check your inbox every Thursday to find a curated selection of articles and news pieces from the American Craft Spirits Association. Cannabis is and will continue to impact EVERY consumer industry and is rapidly evolving—how does it impact beverage alcohol, and where will it go from here? 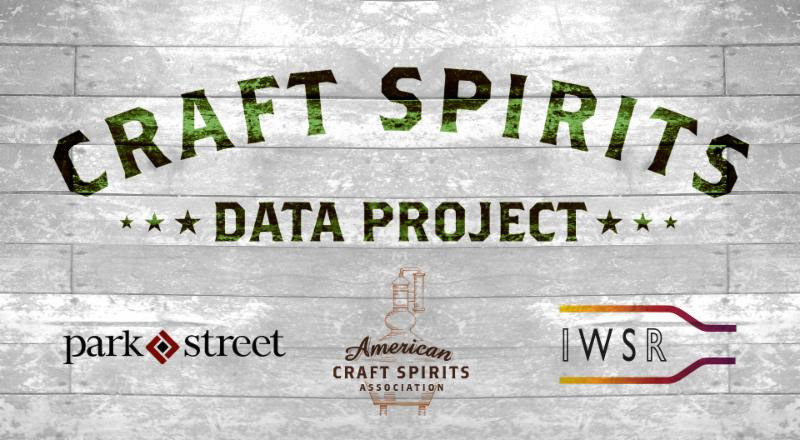 Join us on Wednesday, April 10 as Jessica Lukas, VP of Consumer Insights at BDS Analytics, provides a data-rich perspective on this topic and insight into who the cannabis consumer (and non-consumer) is and what overlap exists with regard to alcohol, specifically spirits. Jessica will discuss the current state of the cannabis market, including the changing face of the new user. She will also present where the cannabis market is headed in the near-term, where it is likely to go in the long-term, and the opportunities and threats this presents. The conversation isn’t just about THC; CBD and other cannabinoids are taking off, too!